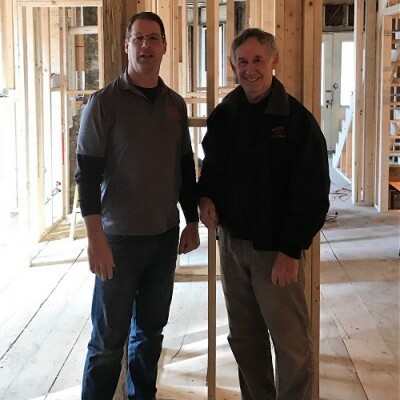 About our Home Remodeling Services in Concord MA | Driscoll Contracting & Development, Inc.
Driscoll Contracting & Development, Inc. is a family owned and operated business which is licensed and fully insured. For over 40 years, we’ve built a solid reputation on reliability, honesty and professionalism. Working together, the crew at Driscoll Contracting & Development are able to meet their client’s diverse needs, no matter how big or small the project. In more recent years Driscoll Contracting & Development, Inc. has taken on various Real Estate Development projects throughout the Greater Boston Area. This has given them the ability to manage total renovation projects from the initial purchasing of the property to the final closing date. This has allowed them to develop strong relationships with qualified, dependable sub-contractors in the area.